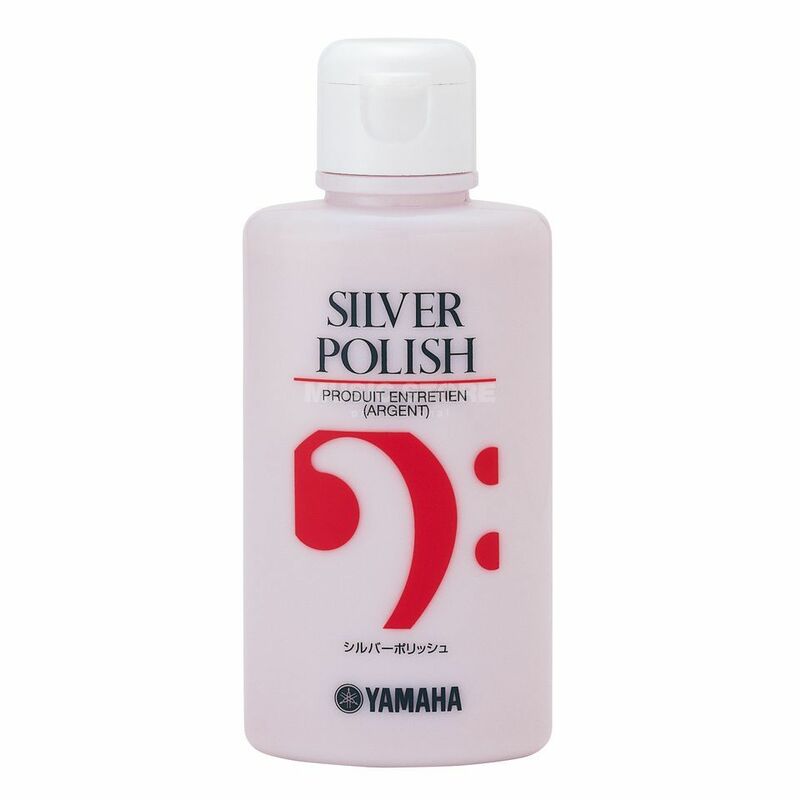 With the high quality YAMAHA Silver Polish you can clean and protect the silver plated surface of your instrument perfectly. To clean the surface of your instrument put a bit of Silver Polish onto a cloth and spread it regularly. Remove the rest with a soft polishing cloth. The silver plate is sealed and has a better protecting function.